In 2005, this man recorded a fabulous album in Europe for 'Black & Tan'. I'm sorry to say, but 'High Country Blues' is two steps back. Back to well-known country blues stereotypes. Probably, 'Voice & Story' was too radical a concept. HARRISON KENNEDY - voc/gtrs/kazoo, KEITH LINDSAY - acc/kalimba/pno/org, JUSTIN DUNLOP - upright bass, BRIAN GRIFFITH - electric gtr. 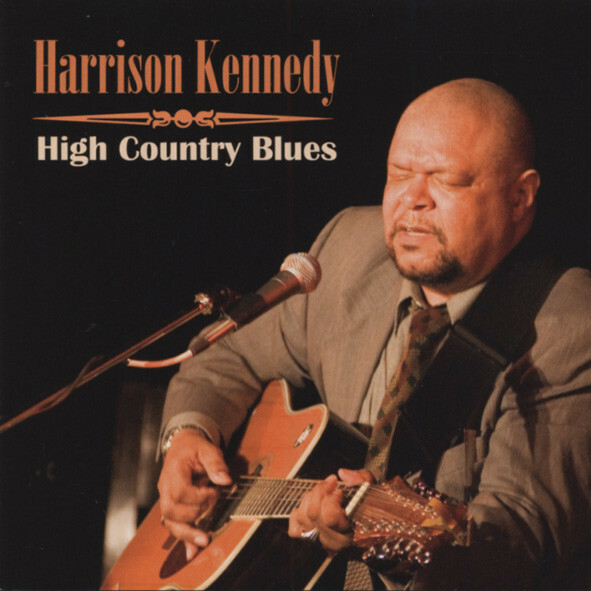 Customer evaluation for "High Country Blues"